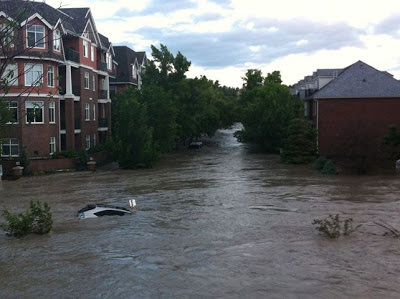 Canmore, Calgary, High River and everywhere in between was flooded out on June 20-21st by the Elbow and Bow rivers. Thursday 9:00 AM – The city goes to work, happy it’s almost the weekend. It’s raining. Thursday 11:00 AM – The rain is heavy and the city declares a state of emergency. 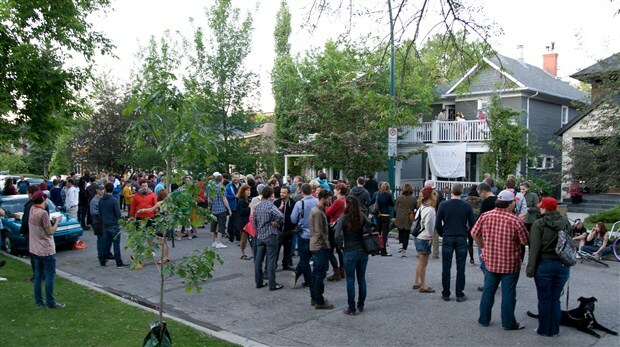 Thursday 11:30AM – Calgarians are skeptical. 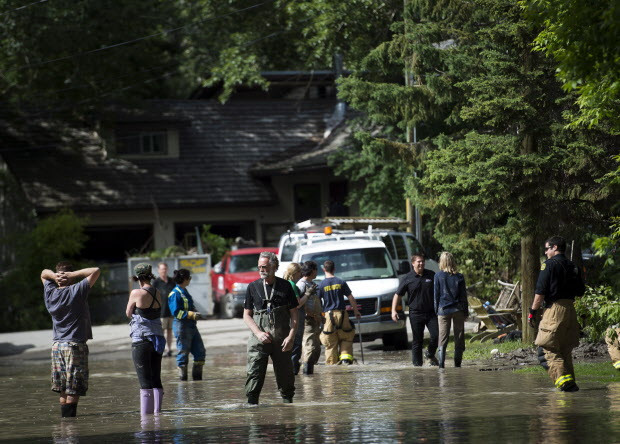 Thursday 3:00PM –The neighbourhood of Deer Run is being told to evacuate. How strange. 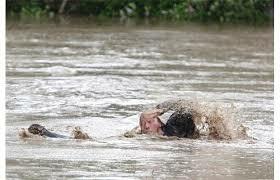 Thursday 5:00PM – We all go home and turn on the news and realize just how much the rivers may flood from the rain. 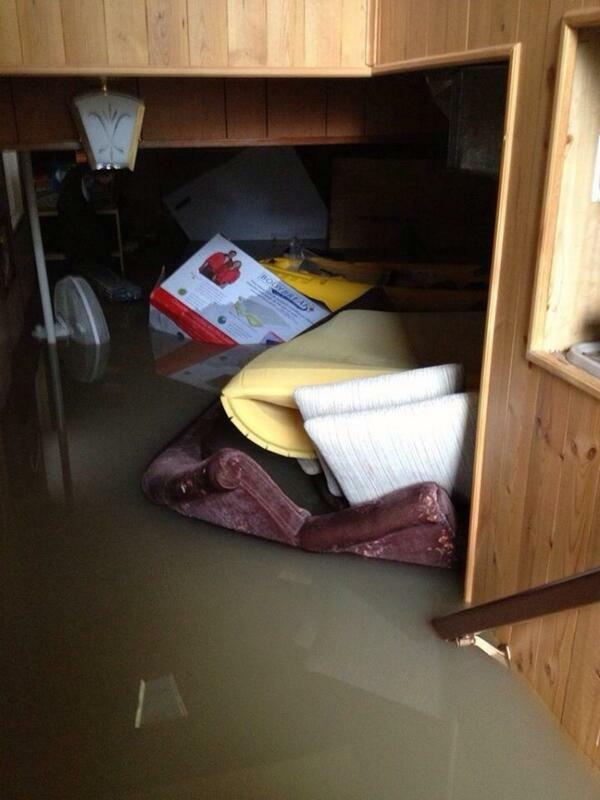 Many more neighbourhoods are being told to evacuate. 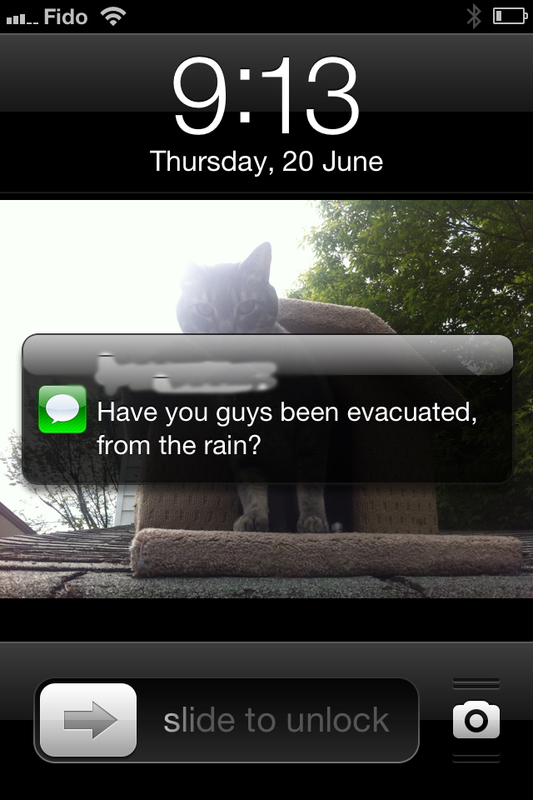 Evacuate to where? Offers on facebook begin, and it sounds like a good time. Thursday 7:00PM – “Maybe we won’t have to go to work tomorrow.” The selfish hope of many who don’t realize the extent of the situation (including me). 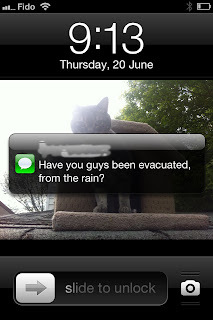 Thursday 9:00PM - Will we have to evacuate? What about Mickey? I guess all we can do is go to bed, wait and see. If we get woken up by a policeman at our door, then we'll have to go. Between 3pm and 9pm 100,000 people evacuate from their homes. 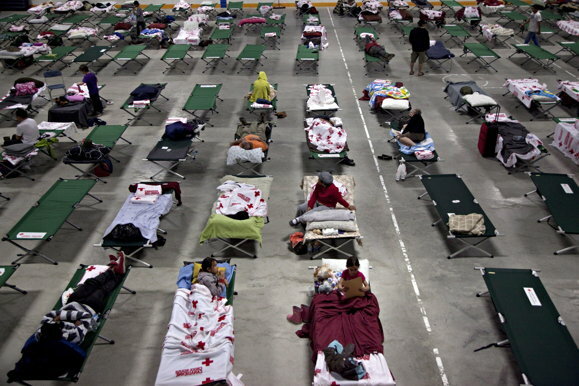 With only 1500 in community centre shelters, Mayor Nenshi asks 'Where did everyone else go?' Why, with friends ofcourse! 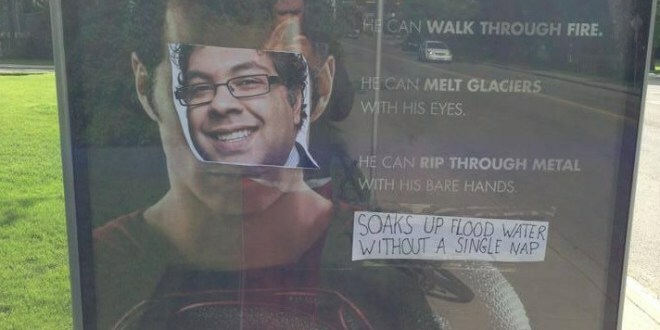 Calgarians are helping eachother out. Unfortunately, the reality for some, is seen below. We don't have to evacuate, but our neighbourhood is an island so we aren't going anywhere. Friday AM: Evacuated areas - all of downtown - is covered in water. Anyone who refused to evacuate is now stuck. Nobody is going to work, for awhile. 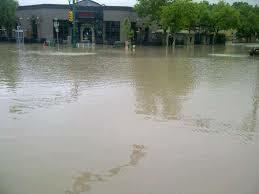 Entire familiar neighbourhoods under water, photos of restaurants we know are being shared online. Embarrassment: A lot of early skeptical Facebook statuses get taken down by embarrassed friends. A lot of people who did not leave are calling friends and trudging into the water, abandoning their underwater vehicles and getting out. Disbelief: Stay in was the main piece of advice, but of course, everyone was out, taking photos, talking to one another. People just couldn't believe it. Denial: I heard one story of a bar that had a huge lineup for the Sled Island music festival and they were determined to open. While on hold with the city to get the power back on, the bar owner calls his staff to make sure they’re coming in. Certain neighbourhoods that had become islands overnight, where staff lived, could not leave unless by helicopter, yet they still could not convey this to bar owner who was in utter denial. He was forced to, like the rest of us, just deal with it. A few hours later, Sled Island was officially cancelled. Misinformation: Somewhere in social media land, it was shared that Calgary water was tainted and a boil water advisory is in effect. This misinformation was spread through social media faster than light. The media, the mayor, and the city spent the next 7 days dismissing this claim. Not before everyone who was supposed to stay home raced to every grocery store and bought out all the water. 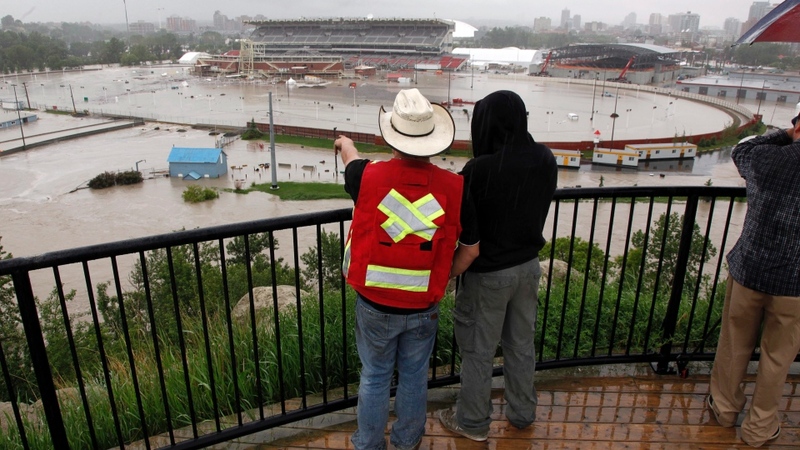 The Stampede grounds were covered. 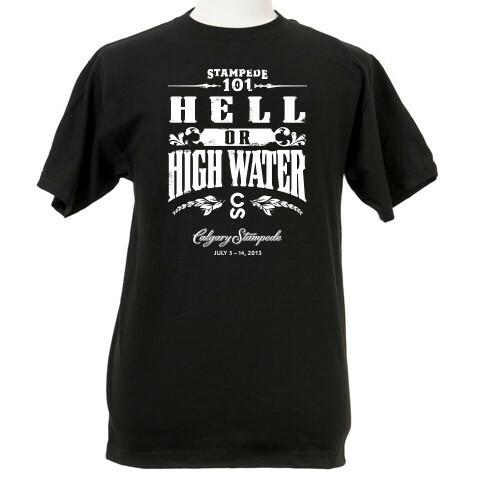 "Stampede is in less than 2 weeks, will it go on?" 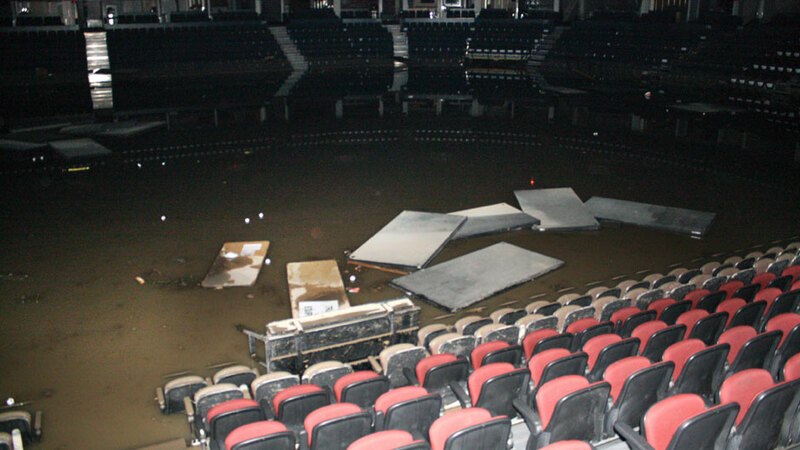 "The Saddledome is flooded up 6, no 8, no 10 rows!" Pride: What followed was a little bit of pride for our city. Everyone seemed to step up. 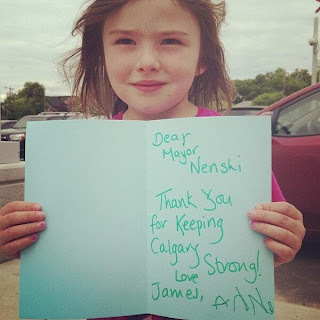 Emergency workers, city workers, emergency planners, and of course our mayor Naheed Nenshi worked tirelessly for the first week and continue to even now. Waiting: Then, we all just waited for the river to go down. Emergency workers, city workers, healthcare workers, and the media were the only ones I knew that still went to work. The rest were forced to wait for the water to go down and stay off the roads. 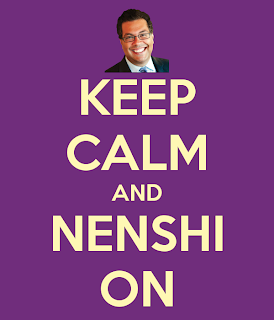 Twitter was on fire with people trying to get Nenshi to take a nap. #napfornenshi was a big hit and he finally took a nap on Saturday. Coming together: Everywhere we looked people were coming together. 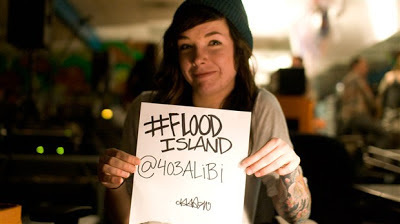 Sled Island turned into Flood Island and took place in non-flooded communities at peoples houses. Donations were pouring in and had to be stopped in some places. Ramsay was dubbed Ramsay Island and neighbours were heading to the community centre for free barbecues. Suddenly there were free barbecues all over town. Nenshi announced Stampede would go on and Come Hell or High Water, a slogan created by a Calgarian on Twitter, became the new Stampede campaign for 2013. The wait was over: The water went down and people in the flood zone returned home, overwhelmed. Those without power and no damage to their home continued staying with friends, although they could now go home and get some essentials they may have left behind. 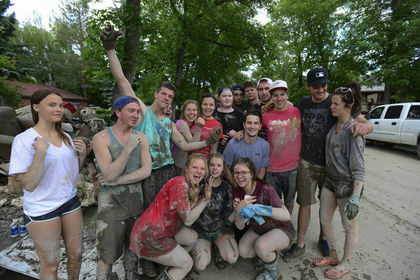 Work: Everyone began the inevitable cleanup with 4 days of pent up energy and frustration to put into it. Overwhelming and terribly upsetting for the victims, but seemingly fun to get down and dirty for the volunteers as they instagram and hashtag all their muddy rain boot photos. Getting back to normal: Ramsay Island was no longer as of yesterday. The bridges opened and we were part of the city again. 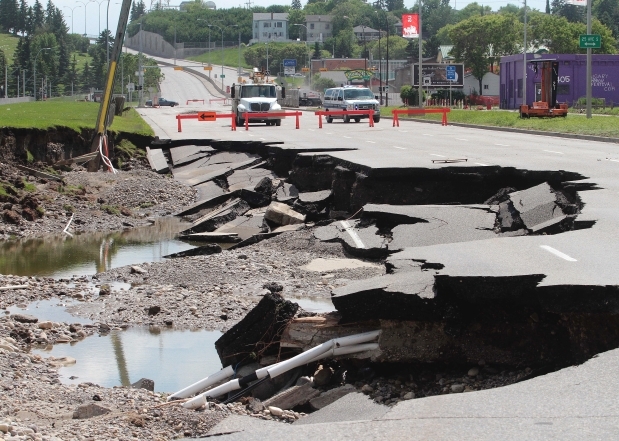 With that, comes many people still driving downtown to work, despite dozens of damaged bridges. The streets are a mess. Enmax restores power to many communities working day and night. Some people wondered why isn't our power still on since all the waters gone? We were told the Enmax station was under water too. Ranting begins: Everyone started to complain. · If you don't have to drive, then don't. 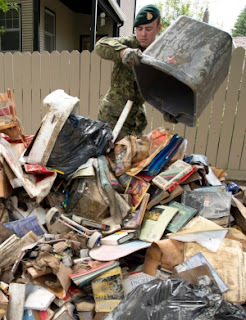 · If you can snoop and take photos of our demolished basements, why don’t you get off your bike and help? · Alberta deserves this after all they’ve contributed to climate change with the oil sands. 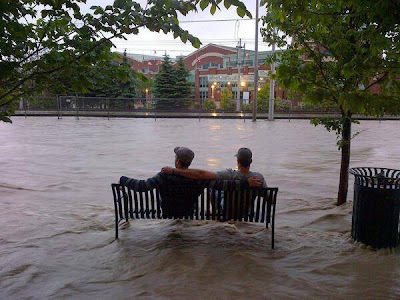 · Hey Toronto, do you even know that there is a giant flood in one of the biggest cities in Canada? Stop talking about Rob Ford for once. 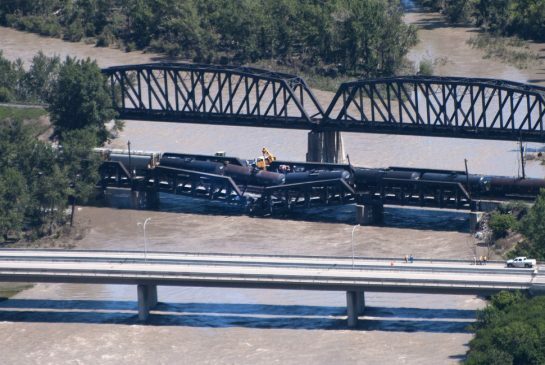 A Bump: A CP rail bridge is carrying a train car full of diesel East, when the rail bridge collapses.The city blames CP Rail, CP Rail stands by their inspection of all bridges, and the train is rescued and bridge closed off. It is now day 7. This does not represent what High River went through and I am deeply saddened and worried about the state of their residents and homes. Their clean-up is just beginning. But what a week that was.